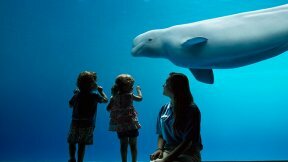 Shedd Aquarium is one of 19 accredited aquariums across the United States announcing the joint creation of a new Aquarium Conservation Partnership (ACP) focused on addressing one of the gravest threats facing ocean and freshwater animals – plastic pollution. 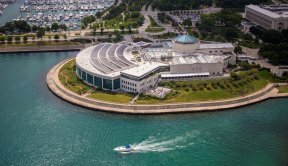 A founding member of the collaborative, Shedd is now a plastic bag and plastic straw-free facility and is asking the public to join them in the shift away from single-use plastics as part of a nationwide consumer campaign launching today. The Great Lakes are the largest surface freshwater system on the Earth, making up approximately 21 percent of the world’s supply of surface freshwater. Additionally, more than 3,500 species of plants and animals live in the Great Lakes basin.